Learn About the Advantages of Variable Speed Pump Technology in the Paper Converting Industry. Download the white paper. The inherant benefits and limitations of each winding technique. The winding process and the impact of speed, torque and web horsepower. 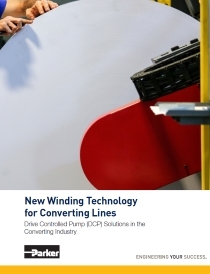 How Parker’s Drive Controlled Pump (DCP) Technology can make center winders the ideal winding technology for the converting industry. 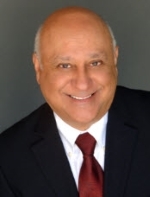 About the author: Rashid S. Aidun draws on his electrical and fluid power background to create custom drive controlled pump solutions. Prior to joining Parker 16 years ago, he worked as an industrial manufacturing and fluid power and controls engineer for various OEMs. He has a BSME from Syracuse University.